Sanders Team of Realty ONE Group Edge provides boutique-style personalized service to manage every detail - from specialized market knowledge to pricing, marketing, negotiating, and closing your home sale. Our team-based approach enables us to provide the highest level of service to our clients, earning us a perfect 5 STAR RATING on Zillow and Trulia. 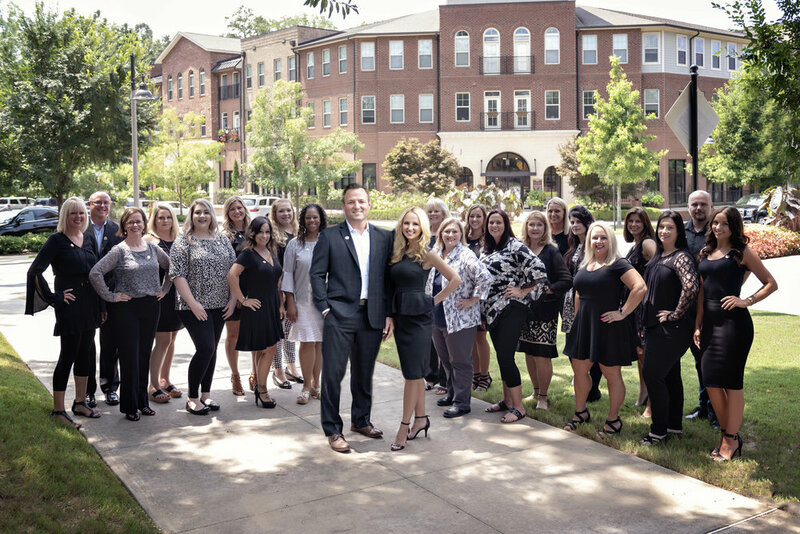 As one of the most successful teams in the Greater Atlanta market, our commitment to excellence and digital marketing helps our team serve hundreds of happy clients per year.